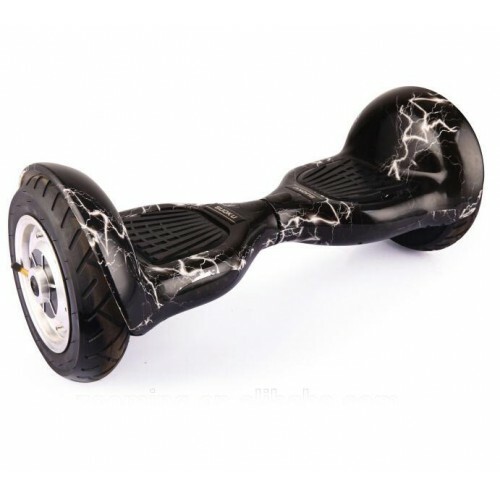 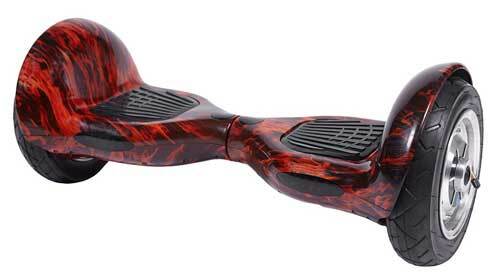 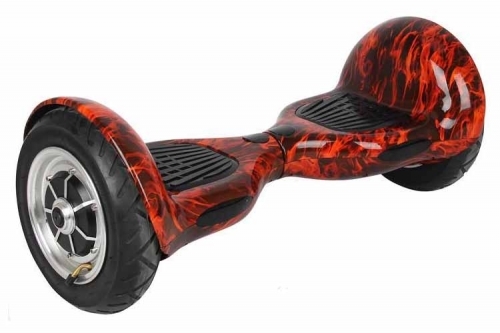 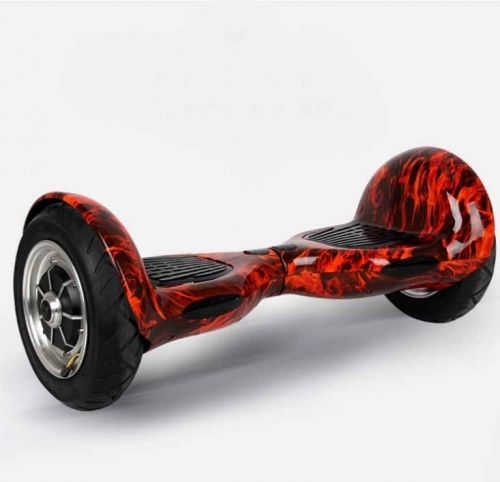 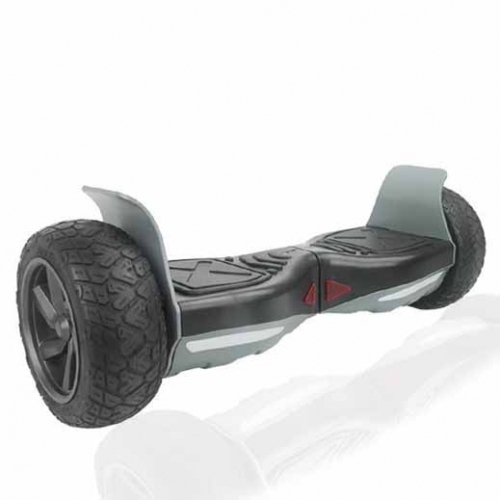 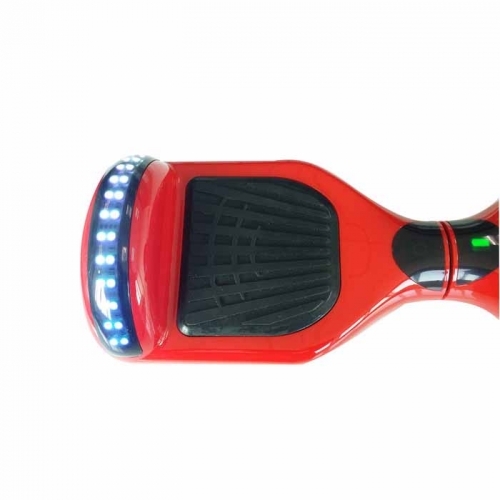 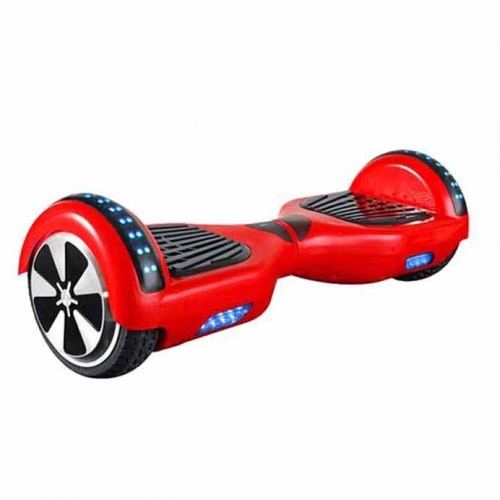 Your wheels will be hot hot hot when riding this hoverboard! 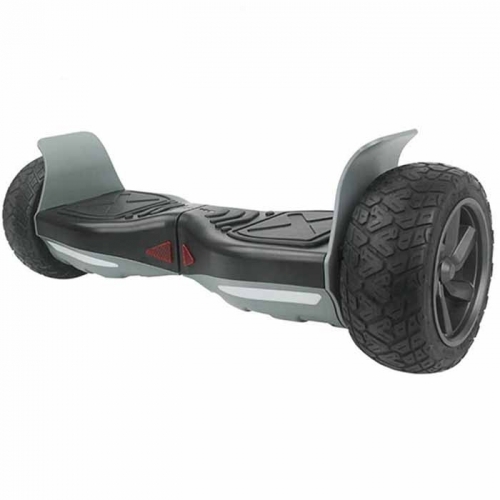 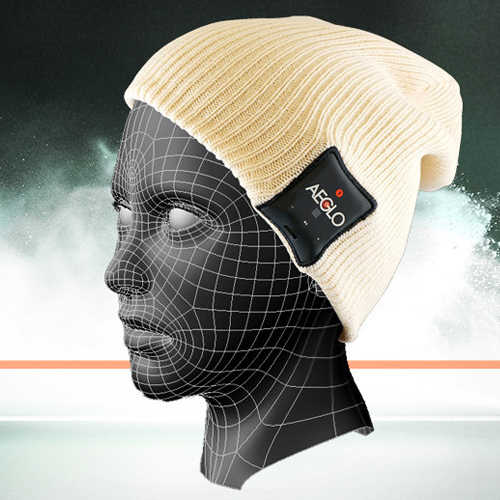 SKU: scooter113. 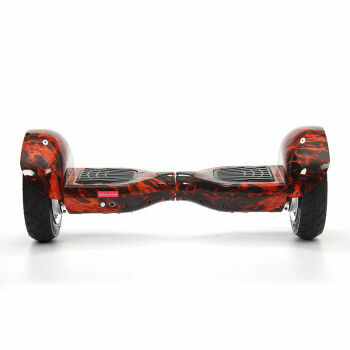 Category: Season Specials.